Learn from step-by-step instruction, illustrative charts, and unbelievably inspirational imagery in this guide meant just for color photographers. 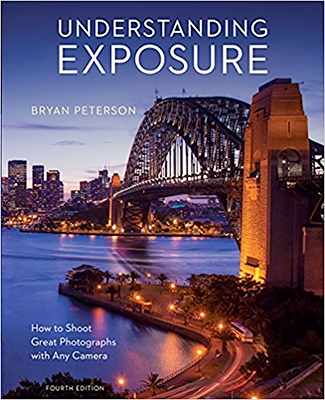 World renowned artists give you insight as to "how they did that" and the author provides challenging assignments to help you take photography to a new level. 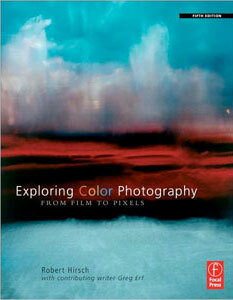 With aesthetic and technical instruction like no other, this book truly is the bible for color photographers. Exposure involves a variety of skills, but once mastered, can turn a hobbyist into a bona fide photographer. 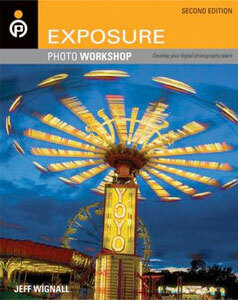 This hands-on resource dissects the components of exposure, ISO, aperture, shutter speed and shows how they work together to capture the photographer's vision. You'll learn how to leave the safety of automatic settings and understand how controlling the settings can result in beautiful photos. Stunning photos of people, wildlife, and landscapes serve to inspire you to practice your new skills in exposure and create memorable and frame-worthy photos.